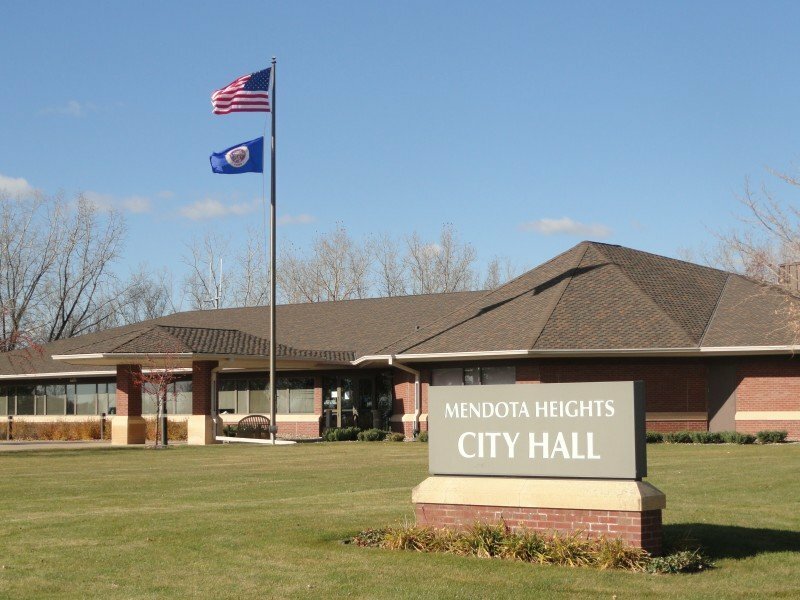 Have a Large Commercial Tree Care Project in Mendota Heights, MN? Read more about why you should hire a licensed tree service company in Mendota Heights. Ostvig Tree Care serves the following neighborhoods and communities in Mendota Heights (If your neighborhood isn’t here, please contact us.